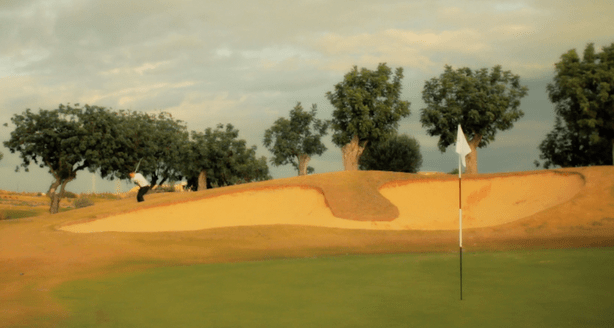 We spend so much time on golf practice, but are we doing it right? 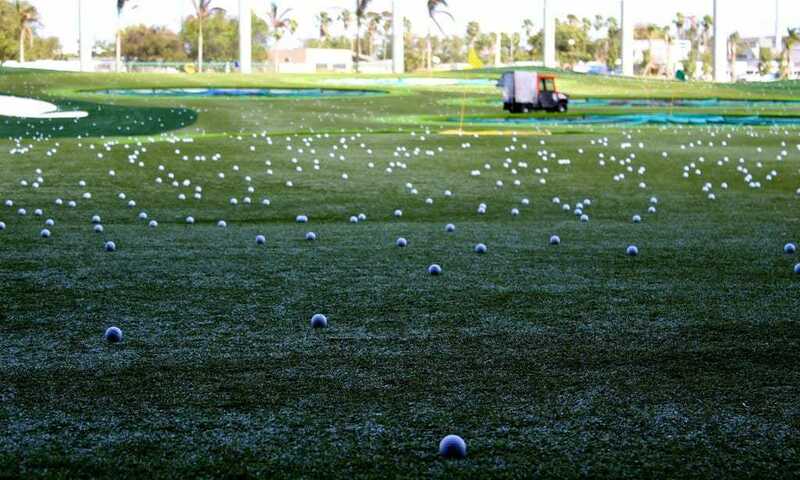 Can we make golf practice more efficient? Can golf practice be more fun? 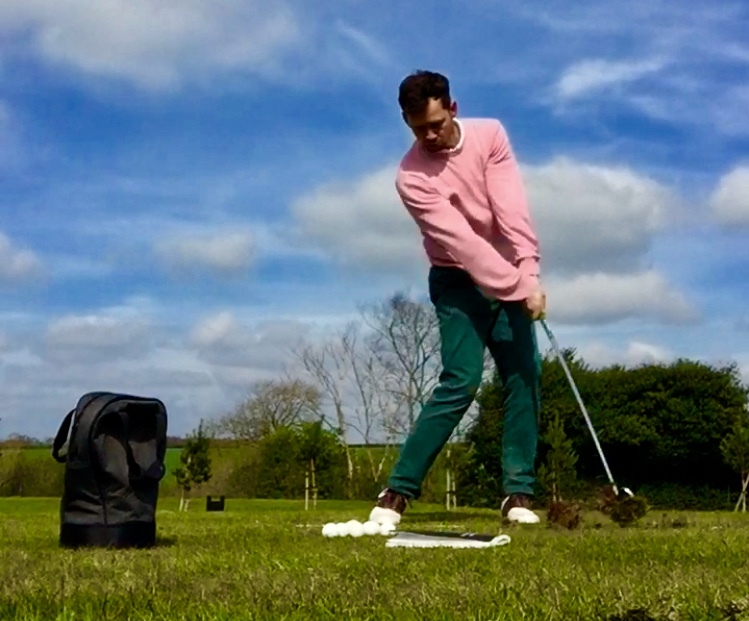 This section of golf insider is dedicated to golf practice and how to speed up your rate of learning. We cover everything from three basic ways you should be practicing, what you need to know about golf training aids, all the way to great golf practice drills. If you’re anything like me, you want to improve your golf, but you find it tough to get to the golf course often enough. 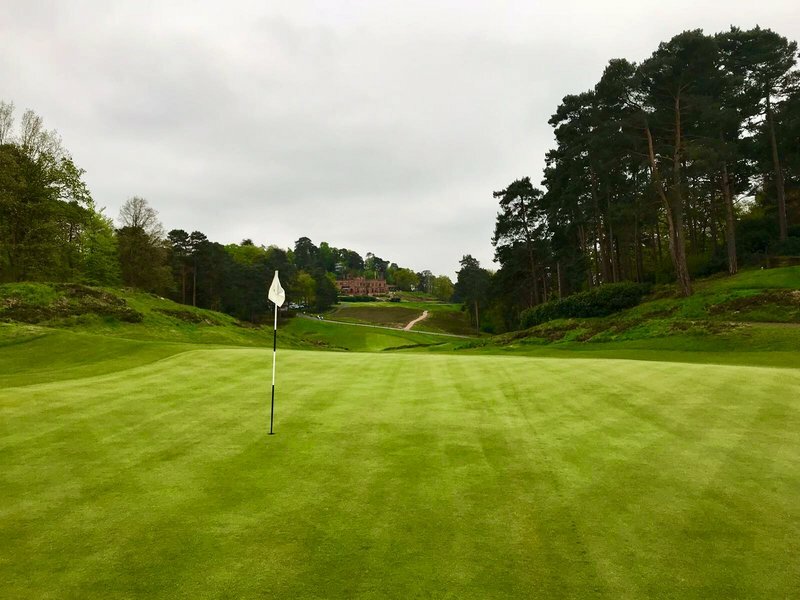 With that in mind – what can you do to practice golf at home? In this article I’ll cover my top ways to max out your golfing progress while you’re stuck at home. This isn’t a lengthy list of how to practice at home, but rather some ideas that, if done right, will move the needle. Besides practice volume there is one variable that affects your rate of learning more than any other. That variable is feedback. 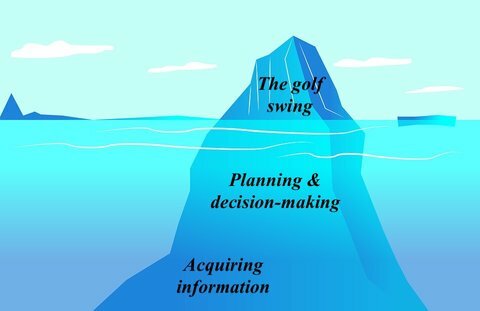 Most golfers and golf coaches think they understand feedback when it comes to learning golf, but I don’t think they do.